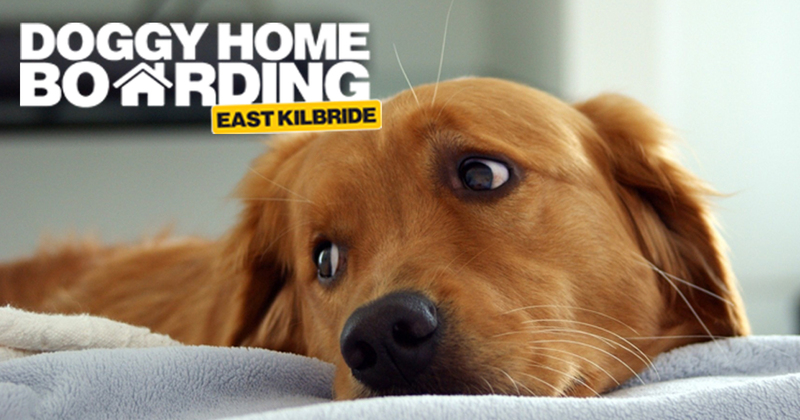 Home boarding for dogs in East Kilbride and surrounding areas. Leave your pet to be cared for in a loving home instead of kennels. What is Doggy Home Boarding? As an operator for 101 Friends For Every Dog, I offer a comprehensive residential and day care service for your pet. If you're going away, I'll find a wonderful carer to look after your dog, so you can relax, knowing they'll receive the same love, attention and companionship as they get at home.